Students who can understand a wide range of demanding topics, recognize implicit meanings, but still have some difficulty in expressing yourself spontaneously, and precisely. 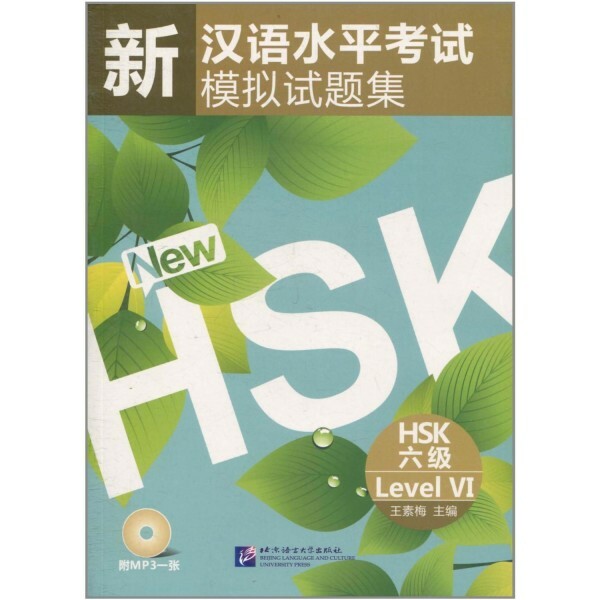 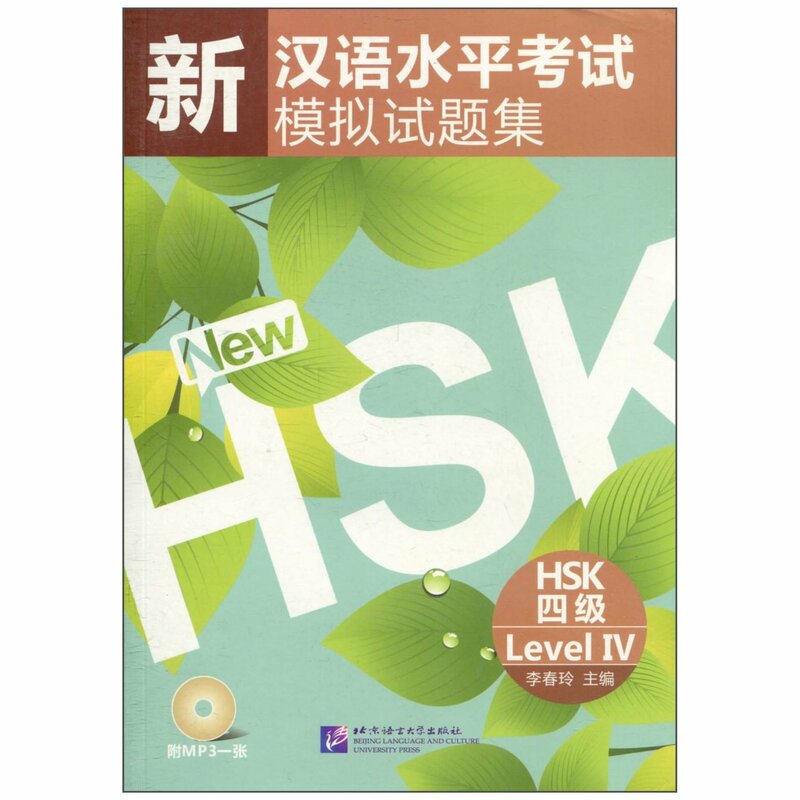 You will acquire over 2500 Chinese characters and master HSK Level 6 related grammar. 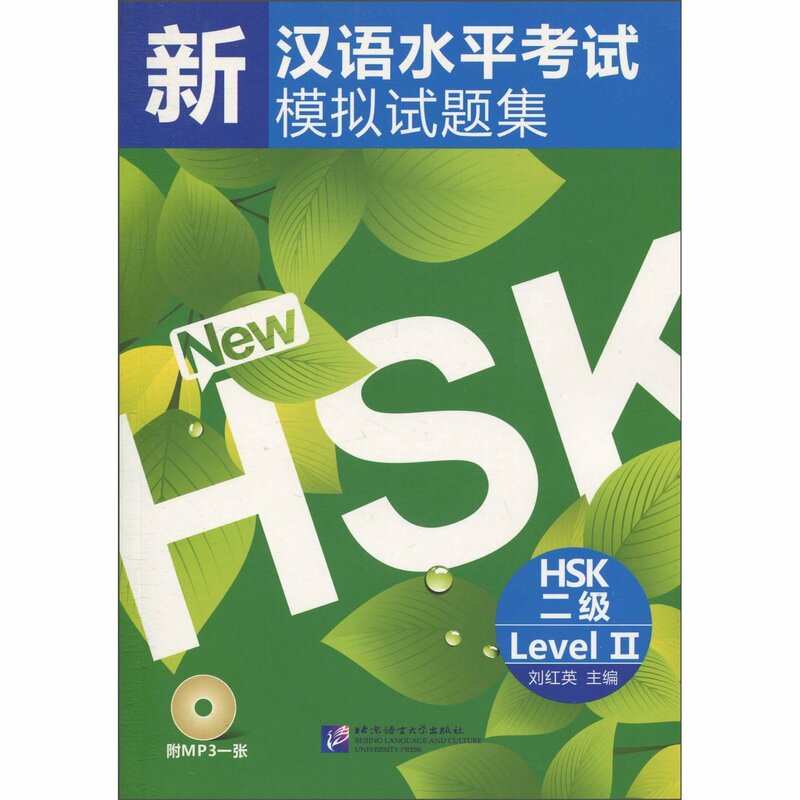 You can easily understand any information delivered in Chinese and can effectively express yourselves in Chinese, both in written and oral form.